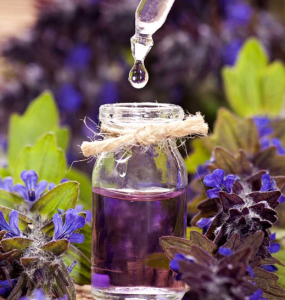 What makes the essential oils effective for skin care? It’s not the aroma. The aromatherapy that incorporates therapeutic aromas is an entirely different ballpark. The term aromatherapy can also be a catch-all reference regarding essential oils. 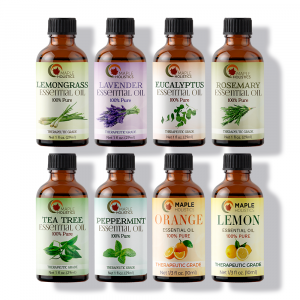 Essential oils contain chemical compositions with varying compounds, each playing their own part in the healing process. For example, Terpinen-4-ol, a common compound found in tea tree oil, is medically recognized on public medical records for its therapeutic benefits. This chemical holds the power, for instance, to suppress inflammatory mediator production by activated human monocytes. The assertion that aromatherapy is just pseudo-science goes against the word of chemists, scientists and medical professionals who have studied the compound composition of essential oils. It’s hard to promote an ‘opinion’ that contradicts concrete proof. 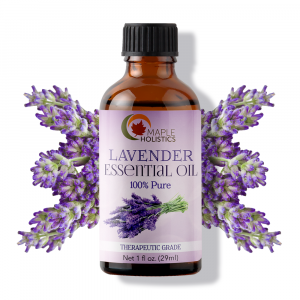 Lavender essential oil is a natural, fragrant, multipurpose healer. If you are fighting soil, spoil, or toil, oil is your trusty friend. Whether you’re finding wrinkles or acne, dry patches or excess oil, these natural saviors have your back. Or your pores, more like it. Rather than lathering your irritated skin with harsh lab concoctions, nourish your skin with Mother Nature’s medicine. 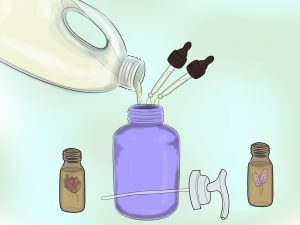 Instead of the painful side effects of synthetic chemicals such as strange rashes or sunburn, the various oils add holistic health benefits for extra effect. The different oils do wonders for any skin types, so don’t stress too much about picking the ‘right’ one for your specific skin needs. 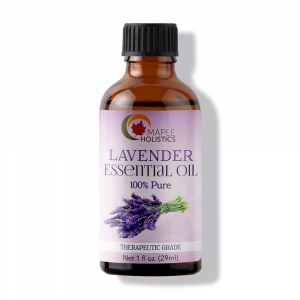 You can’t really go wrong, especially with versatile oils like lavender essential oil, which practically works magic on any skin type. If your skin tends toward the oily side, adding oils to your pores seems counter-intuitive, but trust me on this. The anti-inflammatory and antibacterial properties of the oils will soothe skin irritations to quell any acne. The breakouts that result from excess sebum will gain healing and protecting powers from the vitamins, amino acids, and antioxidants the oils bring to your pores. For example, jojoba oil is more than just a fun name. This lightweight essential oil mirrors your natural sebum to prevent overproduction of oil in your pores. Similarly, citrus vibes, such as orange and lemon essential oils, regulate and balance out oil production in your pores while tightening pores and keeping your face fresh. 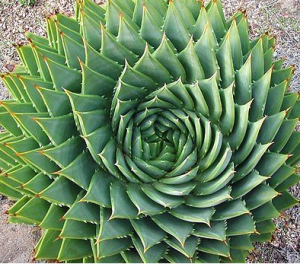 If acne is a concern, application of aloe vera or patchouli oils will reduce redness and inflammation to soothe and heal the breakouts. On the flip side, tea tree and eucalyptus oils are potent antibacterial potions to treat these mini inflammations. Chapping, flaking, scaling. It’s no fun to restrict your smile so that your cheeks won’t crack. Rather than lathering on harsh chemicals from commercial lotions, rub in some of Mother Nature’s natural moisturizers to do the trick with added benefits. Argan oil, for instance, has some pretty incredible healing powers. From anti-aging capacities to brightening up dulled skin, argan oil is a miracle formula for basically any of your skin needs. Give your poor pores the nourishment they deserve with this natural moisturizer. Not just a staple for Valentine’s Day, rose oil is another potent healer to nourish dry skin. Not to mention, jojoba, patchouli, and lavender essential oils which also do the trick. Age beautifully by letting Mother Nature keep you youthful and vibrant. A variety of oils can keep your skin tone and texture even and smooth for that young, wild, and free look you yearn for. Carrots can be used for more Olaf’s nose or a crunchy dipper for a veggie platter. Vitamin-packed carrot seed oil helps control excess oil while removing wrinkles, evening skin tones, and restoring that youthful glow. 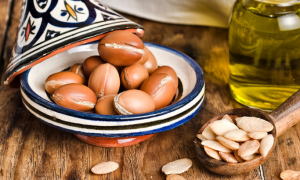 The argan fruit is native to Morocco. Thorny and corny as they may be, roses provide the essential oil for many skin needs, including aging. This pink powerhouse stimulates blood flow to bring more oxygen to our skin, allowing for that youthful glow. The flower power goes as far as improving the elasticity of our skin, fighting bacteria, and healing any spots or blemishes. And lastly, wager a guess…yep! Jojoba, argan, and lavender will also fight signs of aging to get that youthful glow. Consider Aristotle’s wisdom: “the whole is greater than the sum of its parts.” Synergies are two or more active compounds working together to yield an effect far stronger than both applied separately. In a recipe, you don’t have a cake if you just eat the eggs, flour, and milk separately. 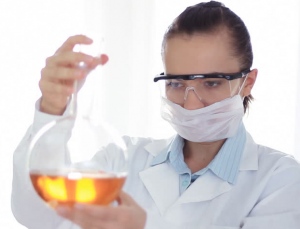 Question: why can’t scientists create the desired effects by just combining some synthetic chemicals in a lab? Blending natural compounds makes natural products more effective. Answer: Essential oils are so complex in their composition that the effectiveness depends upon the various compounds working together. If scientists extracted the individual compounds that hold specific therapeutic capabilities from an essential oil, the effects would pale in comparison to the whole, pure, natural essential oil. Using the natural ingredient in its whole synergistic form is most beneficial for your body and the planet. Natural synergies, rather than synthetic formulas, are the purest means to care for the body’s needs, especially in comparison to a duplicate synthesized in a lab. These natural powerhouses may seem to do whatever skin trick (or hair trick!) you seek. 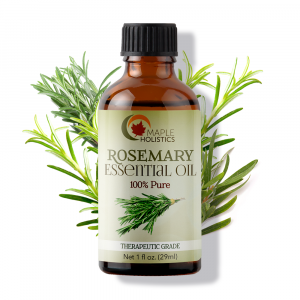 Pure and alone, essential oils can work wonders. And there’s so much more. The ingredients are powerful, and when mixed just right, they can accomplish even more. This again shows the timelessness of Aristotle’s wisdom: the whole is much more than just putting the parts together. Incorporate preexisting wisdom into your life to live happy and healthy. Aristotle acknowledged the superior powers of the whole in comparison to the sum of the constituent parts. Take the whole essential oil for what it naturally is and does for your body. Instead of relying on lab-created equivalents, your skin, hair, and body will reap the broader range of benefits from these golden serums Mother Earth has to offer. Don’t discriminate; almost all of the oils will help you in one way or another, no matter what ailment you aim to treat or prevent. Love your body, love your Earth, love to love! Thanks for learning this mini-lesson with Maple Holistics! Next up, discover the amazing things essential oils can do for your hair here!